The Maestro James Levine has grown beyond the wild cries for "Jimmy, Jimmy" that used to herald his entrance to the podium. 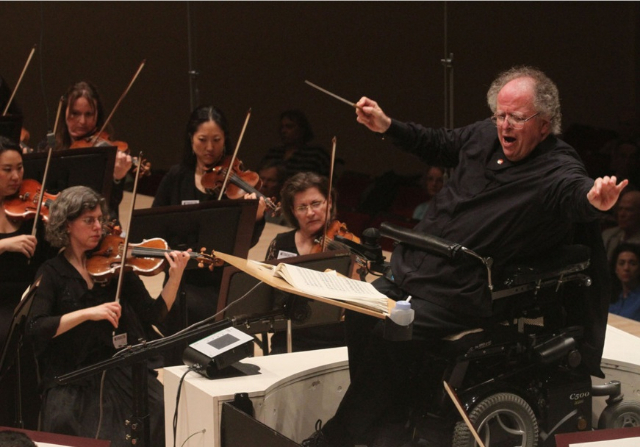 He is nonetheless very much in command of the Met Orchestra he has built, and the audience, which stands and cheers as he enters, now in a wheelchair, yet buoyant and ready for music-making. Levine introduced the full Ring cycle to the Metropolitan Opera more than a quarter century ago, and when the orchestra struck the first notes of the entry of the Gods into Valhalla from Rheingold, the music swelling through Carnegie Hall was as shockingly beautiful as it has ever been. The stage was packed with instruments, but individual elements were clear and compelling. Solo orchestra was mixed with the solo singers, who would tip toe off the stage to give the orchestra its star turn. The orchestral Ride of Die Walküre fit the hall perfectly. Yet as overwhelming as the Wagner harmonies and dissonances are, the singers' voices carried above the orchestra's notes comfortably. Levine did not have to worry about balance. It came with the turf. It seems odd now to think that for a very long time Christine Goerke sat on the sofa in her living room across the river in New Jersey waiting for the casting call to come. Now she sings in every concert hall and opera house world over. 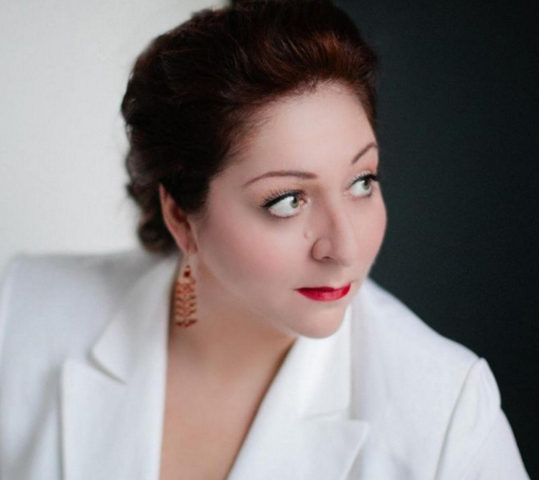 When we heard her in Elektra at the Lyric Opera of Chicago in 2012, she captivated. Sir David McVicar said of directing her then, that she was the an incredibly hard-working and effective artist. We see the results: her majesty and dignity as she deploys her rich, emotional voice. Goerke is also glamorous. She swept onto the stage in a shimmering green gown cut boldly strapless with matching shoulderless sleeves on line with the gown. Singing, she seemed embedded in the forest which surrounds the hero and Mime. Her tawny golden hair was side-parted and pinned back simply. Bright stones encircled her neck and dotted her ears. Her body is like classic tenor Jon Vickers and her partner of the evening Stefan Vinke. The monumental stand-up rectangle houses and guards the grand, big voice. As the love duet from Siegfried begins, we immediately know we are in the presence of two great artists. While Goerke's body is still as the notes are drawn out, her eyes are expressive, signaling beauty and pain and ecstasy. Her fingers are often splayed to add punctuation to her lines. Her arms appear to help bring her message out to the audience. Goerke's voice is lush in the lower registers, but she moves comfortably across a wide spectrum of notes. When she listens to her partner, she gracefully turns sideways and watches him, honoring him with her attention. Stefan Vinke responds in kind. His kiss which has brought Brünnhilde back to life, fills him with fear and passion. Often a smile creeps over his lips as he listens to Brünnhilde. Vinke uses his fixed attention and tender yearning to move toward his partner. His joy in her presence is evident. They are a pair, these two. Their chemistry sizzled. 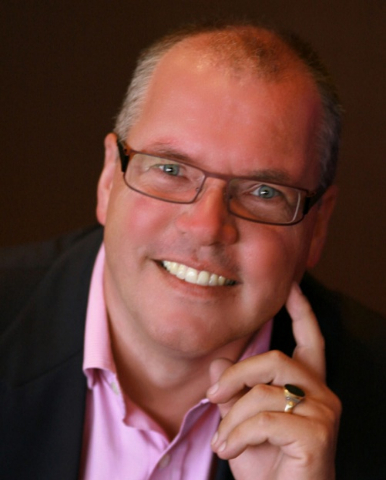 Vinke is a master of all the Wagner roles for tenor. His voice has grown and solidified since we first heard him in Mannheim a decade ago. This evening marked his debut with the Met Opera Orchestra. He matches Goerke in vocal stamina and beauty. and he is a willing player in their stage love affair. His tones are clarion clear and pierce the air with a perfect brilliance. His Siegfried this summer in Bayreuth should be a real treat. Opera performances in concert draw people in and have become popular with symphony orchestras. Clearly the Met Opera Orchestra, which has sung with the stage singers for so long and with such perfect shaping and support is one of the best in this performance form. Without the visual distractions of the set, we focus on the music. No place serves it better than Carnegie.